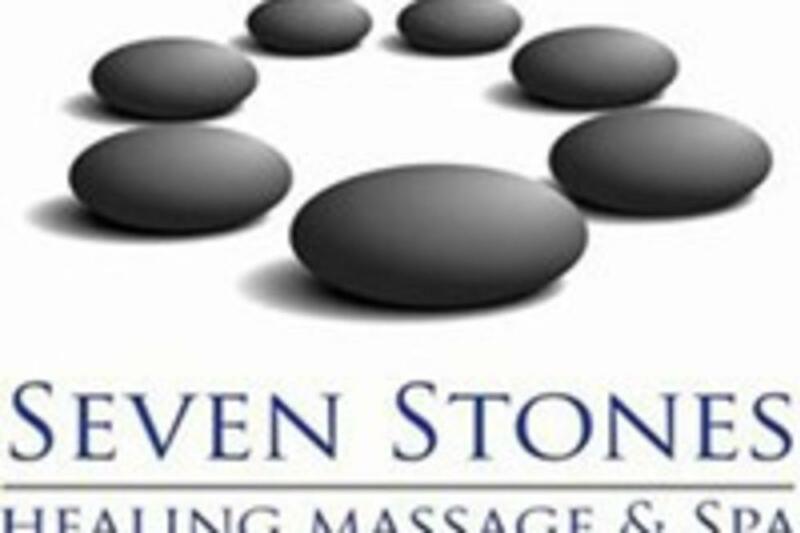 Seven Stones Healing Massage and Spa is designed to give clients the ultimate experience in relaxation, while enjoying one of their spa services. The Spa has been specializing in the massage therapy business for over ten years and continues to provide to the community exceptional massage therapy services. They want to give their clients an experience, not at service. Their professional staff have years of hands-on experience in the field of massage therapy.